This bloom was definitely on its last legs, but I liked the light and color! Beautifully captured, love the light and vibrant colors! 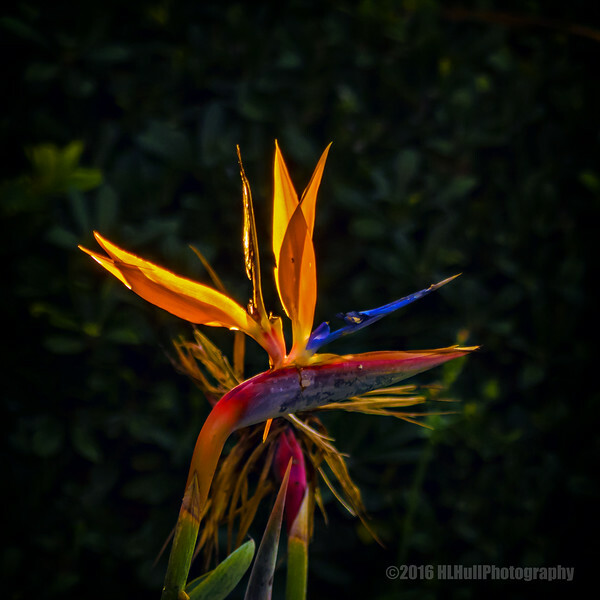 Bird of Paradise flowers are so colorful and photogenic! I, too, love the light and color, as well as the dark bg! Excellent capture!!!! Beautiful on the black background. I agree, the light & colors make this one, wonderful capture!